Your typical SHIELD TV bundle came with a SHIELD Controller included, starting at $199. Now, there’s a new bundle available, a SHIELD TV coupled with just a SHIELD Remote, priced at $179.99. This new bundle is available for purchase today, perfect for those who want to save a little money and don’t plan on playing many video games on their Android TV-powered set-top box. 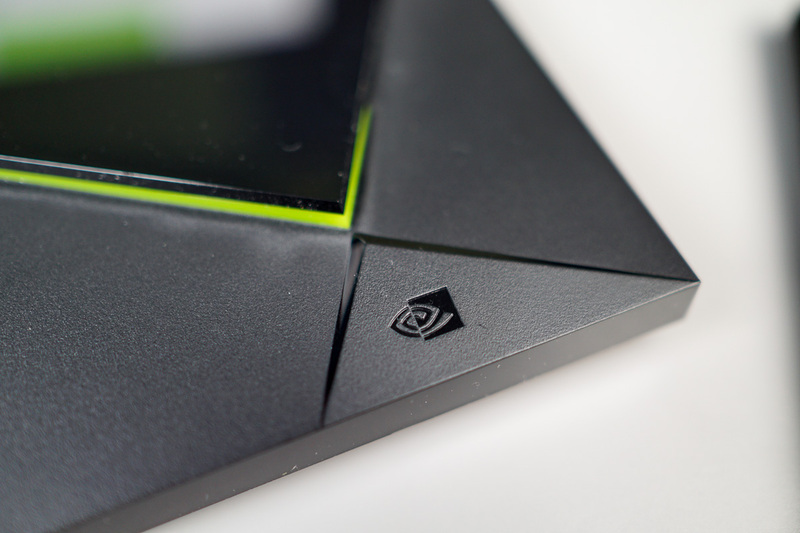 As NVIDIA says and even I can tell you, there are still games you can play with just a SHIELD Remote. There’s Alto’s Adventure, Crossy Road, Pac-Man, Red Ball 4, plus many others. And don’t worry, you can always purchase a SHIELD Controller separately should you have the need for one. The new bundle is available at Best Buy right now, as well as on NVIDIA’s own website.